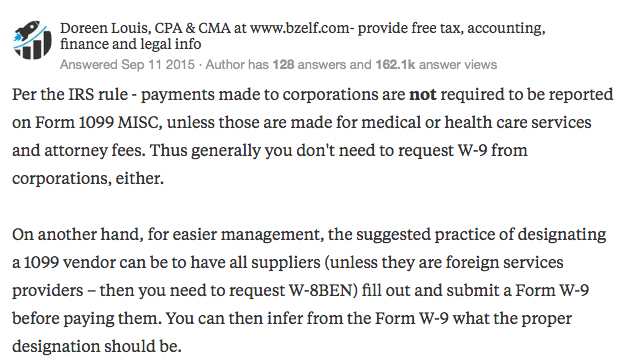 Do we need to request a W-9 from Kickserv ®? We do get asked once in awhile for a W-9 form and that could be because we were once a start-up and privately owned (2006-2014). Plus, we work hard at getting to know our customers and their business needs which could lead some people to think we are not part of a multi-billion company (Gannett - The USA Today Network®). On our website we clearly state that we are product and service of Gannett USA Today Network.